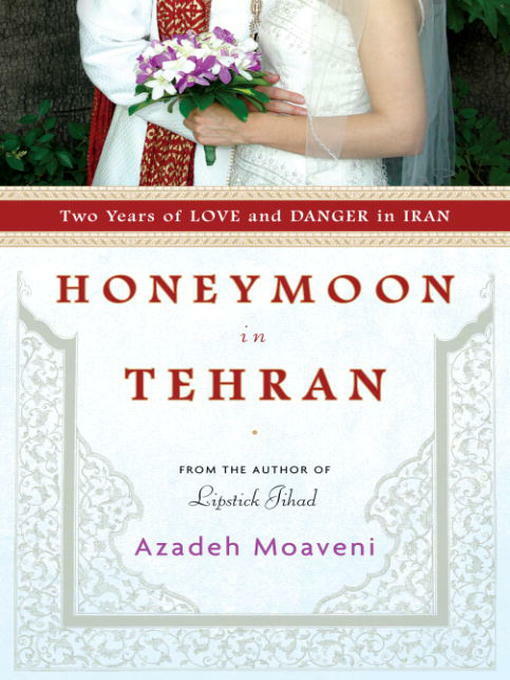 BONUS: This edition contains a Honeymoon in Tehran discussion guide. Azadeh Moaveni, longtime Middle East correspondent for Time magazine, returns to Iran to cover the rise of President Mahmoud Ahmadinejad. Living and working in Tehran, she finds a nation that openly yearns for freedom and contact with the West but whose economic grievances and nationalist spirit find an outlet in Ahmadinejad's strident pronouncements. And then the unexpected happens: Azadeh falls in love with a young Iranian man and decides to get married and start a family in Tehran. Suddenly, she finds herself navigating an altogether different side of Iranian life. As women are arrested for "immodest dress" and the authorities unleash a campaign of intimidation against journalists, Azadeh is forced to make the hard decision that her family's future lies outside Iran. Powerful and poignant, Honeymoon in Tehran is the harrowing story of a young woman's tenuous life in a country she thought she could change.